"Born from Passion, Driven by Innovation"
We've been training and innovating on the latest up to date trends the Swimming Industry has to offer. 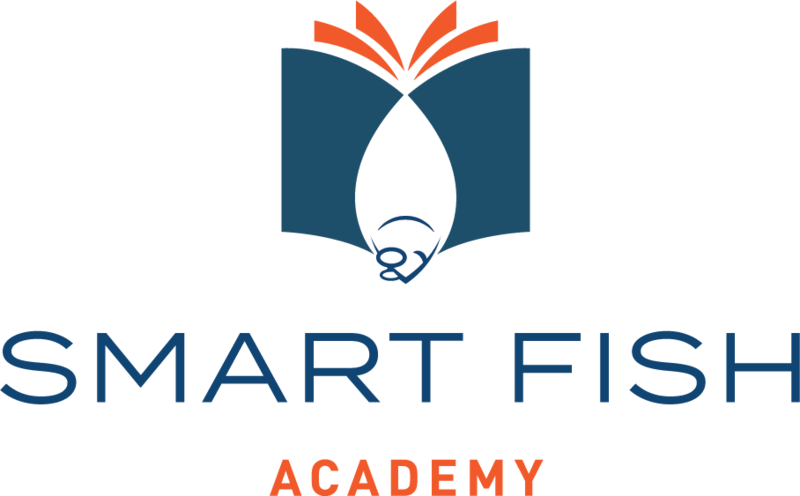 We are the exclusive partner of The Smart Fish Method. It is, par none, THE. BEST. TEACHING. METHOD. available today. Whether you are an indepdent instructor or multi-facility Swim School Organization that focuses on Learn to Swim Water Safety, Competitive Swim Club, or BOTH, this is the perfect training regiment for your Swim Teachers and Coaches. However, we understand many fantastic swim organizations have spent years developing their own curriculum, we guarantee that there is a multitude of swimming techniques which can be taken from our courses to be incorporated and drastically improve your school's teaching techniques. 1. Get Trained Right. From the start. - You've hired the best employee in the world and employ the BEST teachers, they deserve to have the best training. - With an automated 'Re-Certification' built into the course, you can be rest assured that not only will your entire staff be receiving identical training, they will always have the online resource available year round, and be required to complete the course on an annual basis. - With an automated reporting system featuring Team Admin controls, with a click of a button you can get immediate access to the progress of your New Hires and entire staff.